New programme “Young Audience Programme” will be officially started in September 2018! 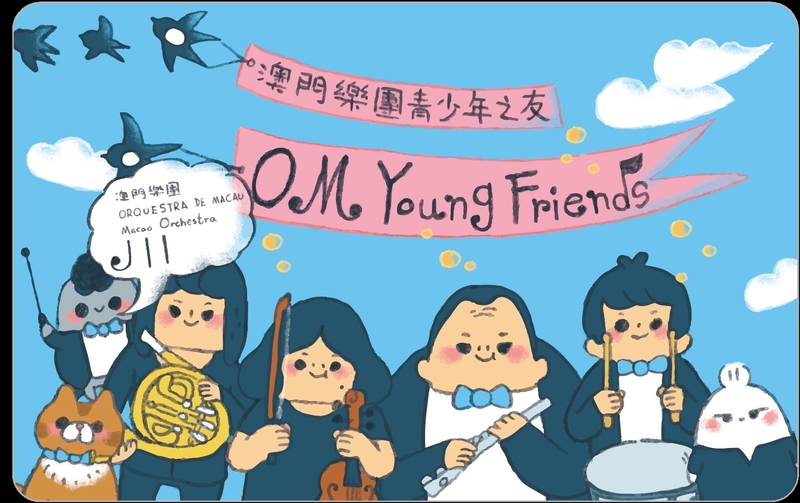 Successfully applying as a “OM Young Friend” will enable you to participate in all kind of exciting music activities and enjoy classical music. Come join us!. 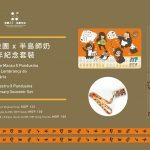 Applicants can submit the form and valid Student Card copy to the concert reception of Macao Orchestra or the reception of Cultural Affairs Bureau Building. Application takes 10 working days to process. OM will notify members to collect their membership card and membership handbook** in person in the office by phone or email. Membership is renewed annually according to specific requirements. ** Membership handbook is only issued once for each season. No replacement will be issued in case of loss or damage. ^ Each cardholder can only acquire one discounted ticket per performance. The Macao Orchestra reserves the rights to amend and interpret the terms and conditions.